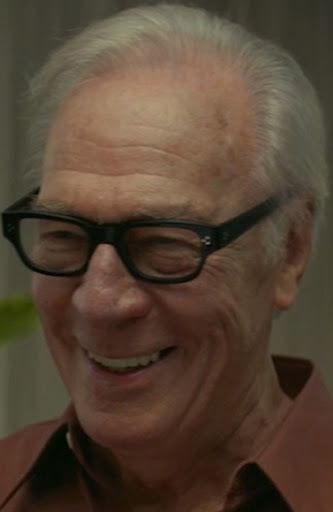 #1: Christopher Plummer, Beginners – Yep, I’m going to have to concur with the Academy on this one. Plummer has been around the block, but never before quite like this. As a dying father rediscovering himself in his 80s, the actor truly stretched himself to an endearing and revelatory result. It’s always nice to see an Oscar win for a senior star that has nothing to do with a lifetime achievement and everything to do with the greatness of this particular role. 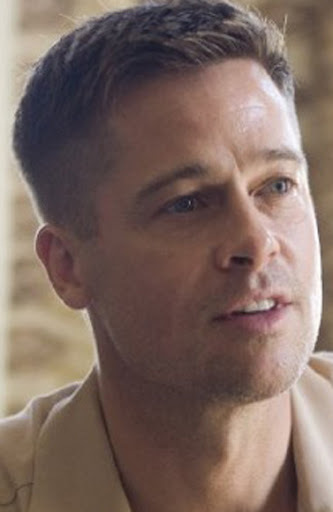 #2: Brad Pitt, The Tree of Life – I will admit – this was a close one. The typically weak Supporting Actor category was invigorated by two seeming career-best performances, and Pitt goes completely out of his element as an aggressive, dark-hearted ’50s poppa. His interplay with his on-screen youngsters is inspired, and he’s hit his career stride in 2011. 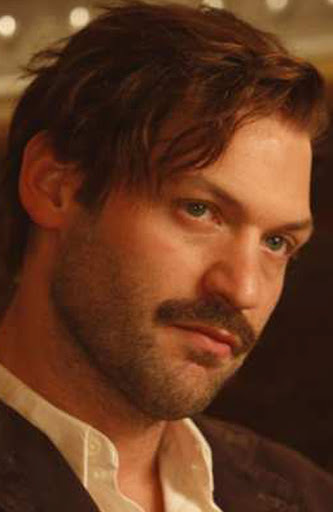 #3: Corey Stoll, Midnight in Paris – What a great embodiment. Beyond just mere mimicry, Stoll has picked up on the sheer spirit of Hemingway, namely in that backseat scene with Owen Wilson. He’s dry and wordy and incredibly funny. He’s been around a while, but clearly this is his big breakthrough. I’m excited to see what he does next. Woody Allen has done him some favors, that’s for sure. A standout in an stellar cast – no easy feat. #4: John Hawkes, Higher Ground – For those few of you who actually saw this movie (shame, really) you might be wondering why I’ve chosen such a minimal role in my top 5. It’s a role that easily could’ve been phoned in by any actor. But Hawkes is so reluctant to let himself fall into that, and it’s made evident in his performance as a loving but often-anger-drive father. And that scene late in the movie with Donna Murphy is pure facial expression brilliance. 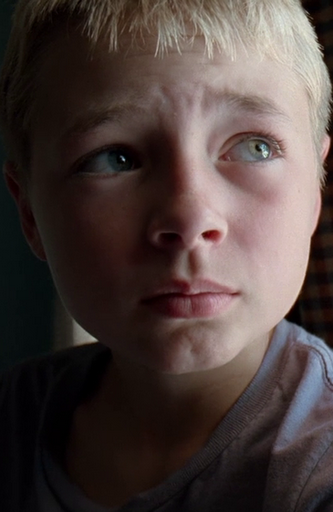 #5: Laramie Eppler, The Tree of Life – First thing’s first – how is this kid not related to Brad Pitt? The casting on this movie is out of this world. Second, how great was this year for young male actors? After last year’s wonderful octogenarian set (Duvall in Get Low, Guilbert in Please Give) we got the opposite in this year’s crop. Eppler masters his limited dialogue with startlingly realistic responses, particularly with on-screen brother Hunter McCracken. #6: Colin Firth, Tinker Tailor Soldier Spy – One of the great casts of 2011, Tinker offered up some great departures from many of its actors. 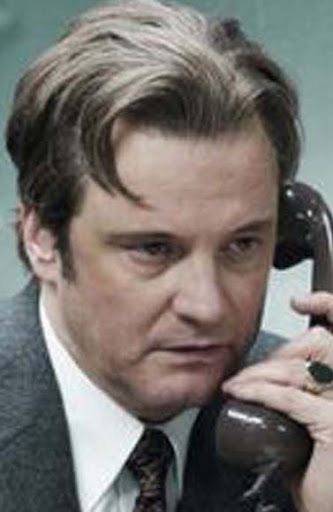 Firth abandoned his usual endearing self seen in Love Actually and King’s Speech in favor of this shady character who’s equal parts charm and smarm. Like everything else in this film, it’s subtle to be sure, but Firth uses his vaguely shrouded character to great effect, particularly in the latter half of the movie. 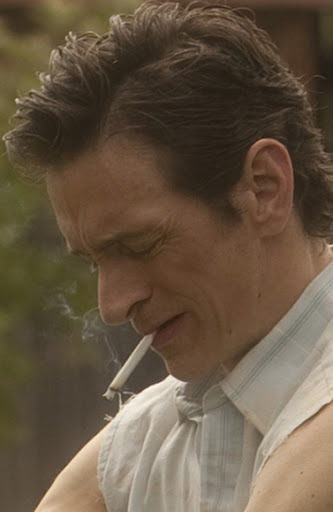 #7: John Hawkes, Martha Marcy May Marlene – The stellar year for Hawkes continues with this total opposite character. As the persuasive leader of a quietly evil commune, he’s charming and convincing, making his role within the cult all the more eerie and disturbing. 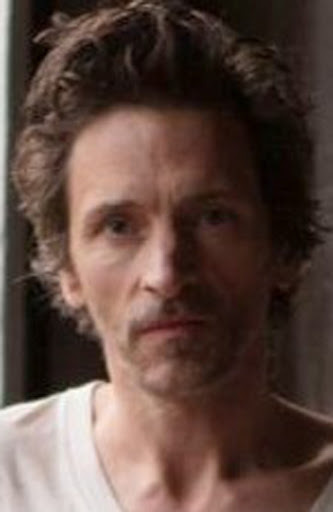 From his interactions with Elizabeth Olsen’s title character to his serenading in the barn, Hawkes is subdued, but uses his craggy looks and sinister smile to harrowing effect. 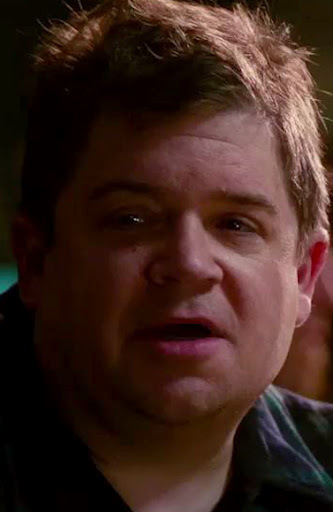 #8: Patton Oswalt, Young Adult – Sure, he relied on his real-life persona at times in this painfully funny movie, but his lonesome loser was so convincing and so endearing that by the time the film reaches its character climax, nothing about it seems strange. Oswalt is a Jiminy Cricket to Theron’s Mavis, granted with a slightly rumpled suit. Though he spews out funnies throughout the duration, his Matt is heartbreaking and meaningful. 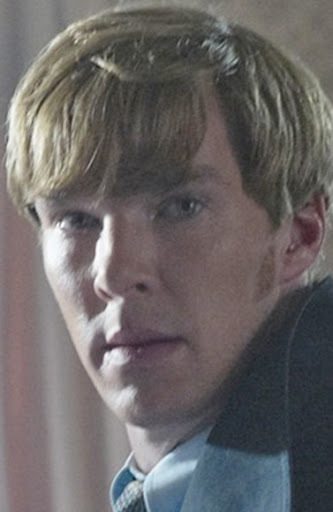 #9: Benedict Cumberbatch, Tinker Tailor Soldier Spy – He’s starting to get his footing as, at the very least, a recognizable face stateside. In his two major movie roles this year, the other being in War Horse, he shows incredible range and promise. And having seen him in Stuart a Life Backwards last year, I can tell he’s a future talent for the Brits. In Tinker, he plays very well with Oldman and makes his most powerful scene believable, beautiful, and a punch to the gut. 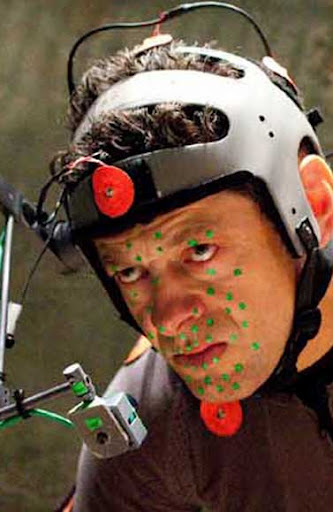 #10: Andy Serkis, Rise of the Planet of the Apes – Let’s throw Andy Serkis a bone. His Gollum was iconic, his King Kong was humanizing, and now his Cesar is a little of both. I was as shocked as the rest of you that this movie ended up being so excellent. On its face it seemed like a bad idea. But thanks to the lived-in performance as an ape reaching a new level of sentience, Serkis continues his stellar filmography. It’s not as memorable as Gollum, but then again, it’s virtually dialogue-free.